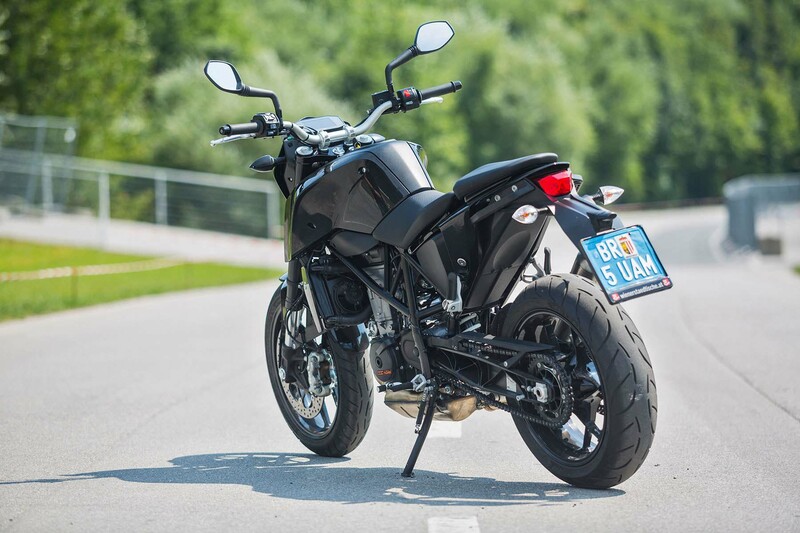 KTM is pulling the interesting move of only alerting certain outlets to the fact that the Austrian company will be bringing updates to the KTM 690 Duke for the 2016 model year. Regardless of that alienating choice, the facts remain, and we’re here to give you the details of their new models. 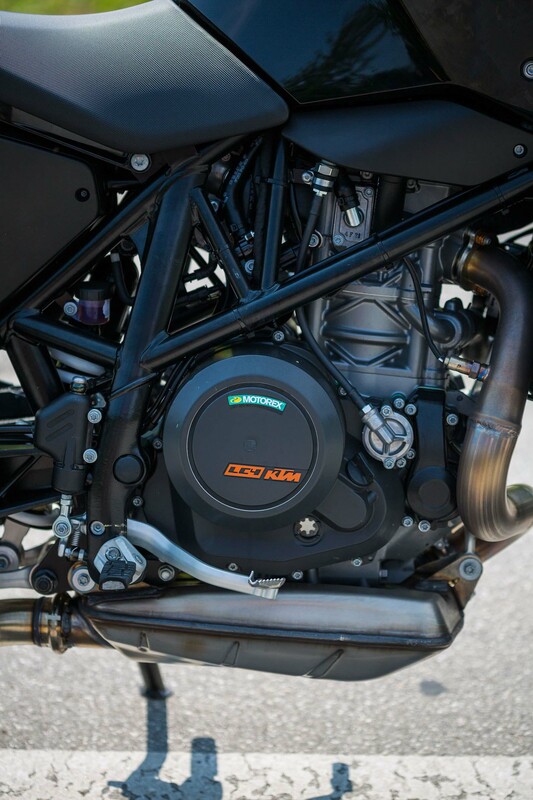 As such, expect to see the 2016 KTM 690 Duke to get a power boost, roughly to the tune of 73hp @ 8,500 rpm (up 1,000 rpm over the previous model), with peak torque also getting a boost of roughly 6%. This increase in power comes about partly to internal changes, which include a larger bore and shorter stroke. These give that 690 Duke a very slight displacement increase of 3cc, for 693cc in total. Larger valves have also been fitted to the KTM 690 Duke’s now more compact cylinder head. The 2016 model is also now Euro IV compliant. 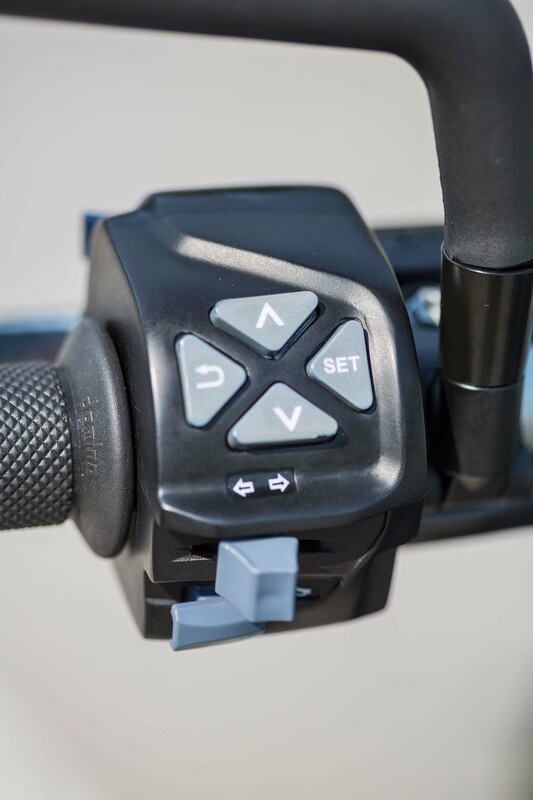 The 2016 Duke comes with three ride modes, Sport, Street and Rain, selectable by the updated left handlebar switch gear. A Bosch 9M+ switchable ABS will be standard but traction control will be an optional add-on. 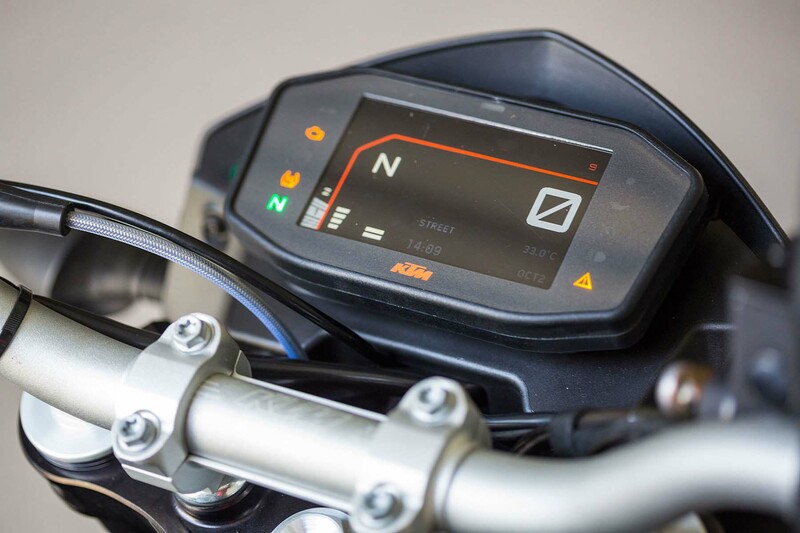 Electronic settings will be indicated on a new TFT display, the first for a KTM. 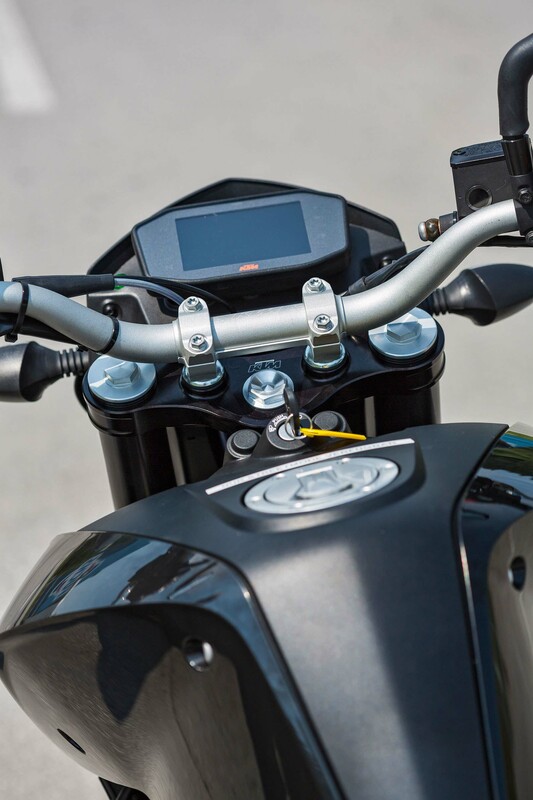 Other subtle changes are the addition of a TFT dash display, and the addition of 4mm to the trail of the chassis. 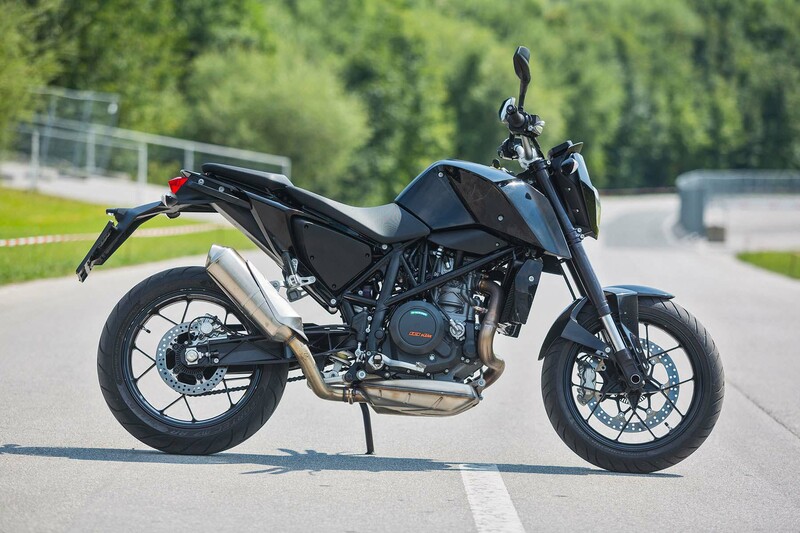 What will be interesting to see for 2016 is how the KTM 690 Duke will work alongside KTM’s expected 800cc Duke model, which will have a parallel-twin engine. 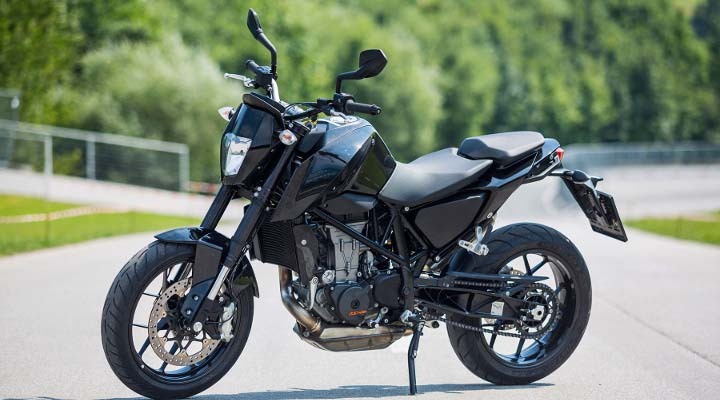 KTM’s naked lineup surely is getting crowded with models, especially considering that the Husqvarna brand is still basically rebranded KTM models, and that the 701 Supermoto and 701 Enduro will use KTM’s 690 platform.